upcoming songbird Jaya Awinja is slowly and surely making a name for herself as a solo artist. 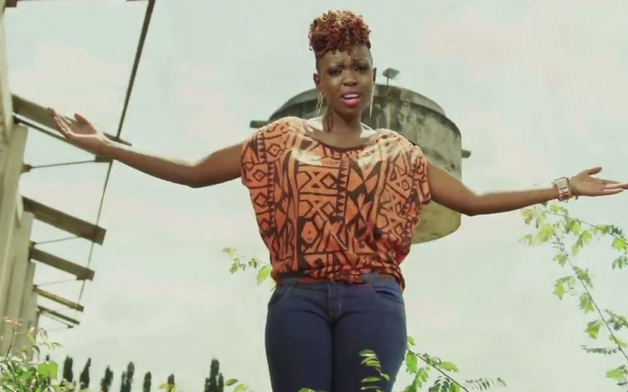 Jaya has followed up on her debut song, ‘Wewe Ndiwe’ with a new one dubbed ‘Sasa’. It is an uplifting song about desisting from waiting for the proverbial “tomorrow”, and doing/feeling/thinking/”worrying” about today. She has featured songstress Lady Jay Dee.